I got two of these. They're pretty good but I don't like that there's no rumble function. 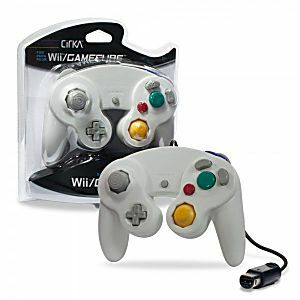 Allows me to play any game cube games I may run across on my wii. Perfect!